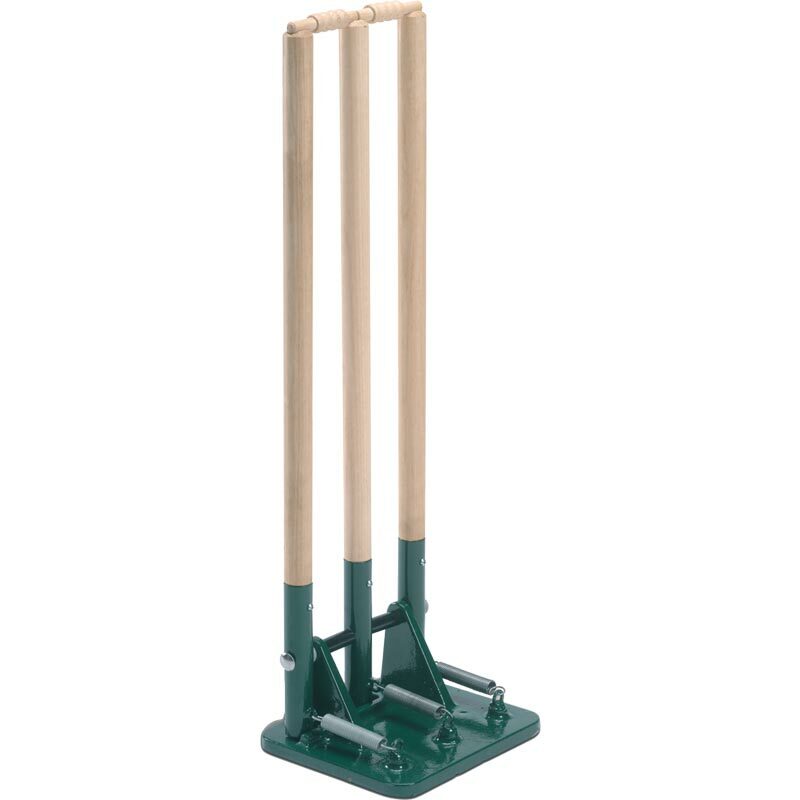 The Harrod Sport ® Re-Inforced CP3 Cricket Stumps are strong, robust stumps designed to withstand quick bowlers firing cricket balls into them. Perfect club training at most levels of the game. 711mm x 30mm ash stumps and bails.